Marks and Spencer have revealed their Spring/Summer 2014 campaign. 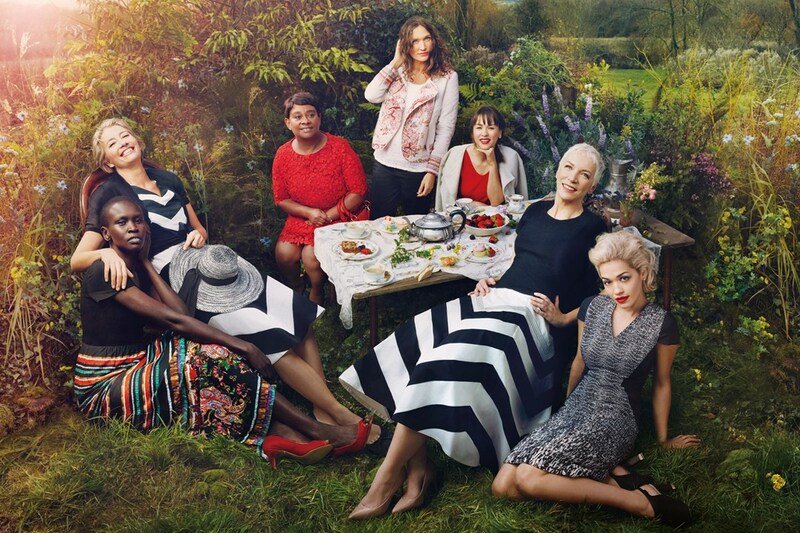 The campaign features Rita Ora, Emma Thompson, Alek Wek, Annie Lennox, Lulu Kennedy, Doreen Lawrence, Rachel Khoo and Roma Agrawal. The campaign was shot by Annie Leibovitz. The beautiful music and style icon – Kelly Rowland has been named a new Caress Fabulista. The Caress Fabulistas will also include Adriana Castro. The ladies will share style tips, lookbooks and videos on the Caress Facebook page so be on the lookout for that.